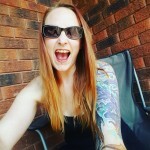 I love to eat Chicken, it is one of my favourite proteins actually. When I get a chance to use different recipes for Chicken, I jump on them! 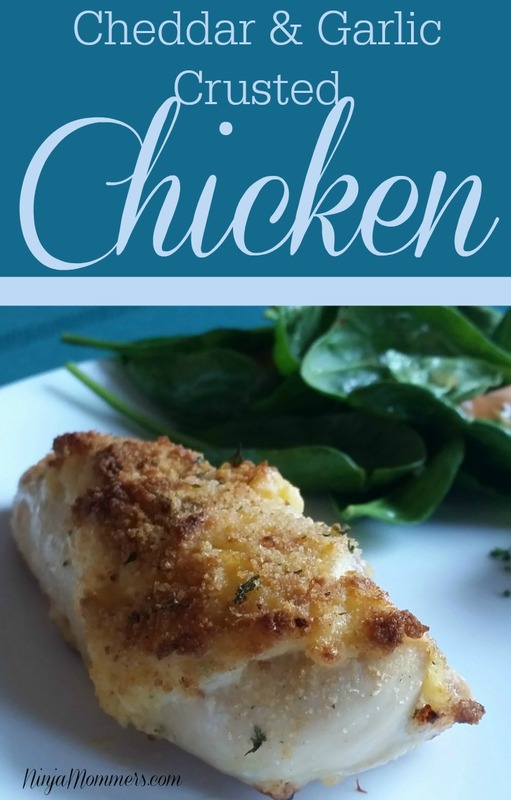 This Cheddar and Garlic Crusted Chicken Breast is a quick an easy meal to make after a busy day at work and school. It’s quick, it’s easy, it’s beyond delicious. The kids are always requesting that I make this because it’s one of their favourite things to eat for dinner. 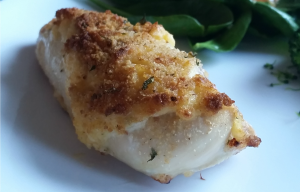 They love the creaminess of the topping, combined with the crispy bread crumbs. I can’t go wrong when I make this, because both the kids and Hubby just gobble it up. In all honesty, they even volunteer to do the dishes after they eat this! I like to pair this with a really nice salad and Broccoli and Cheese sauce. if you want to up your meal game, you can add Twice Baked Potatoes to the side! My family enjoys this either way. The first thing you have to do is get some big old Chicken Breasts together, put them on a baking sheet and preheat the oven to 425. While your oven is preheating mix together the Mayo sauce, with grated cheddar cheese, minced garlic and freshly ground black pepper. Then you slather that chicken breast with the mixture, just put it all on top of the chicken. Mix the melted butter and the breadcrumbs together and sprinkle over top. Stick in the oven and bake for 30 mins. Voila… DINNER! It’s as simple as that! I know, it’s so easy and you are going to want to make this every single day for the rest of the week. Your family will thank you. A deliciously moist and creamy Chicken breast, topped with a crunchy topping and packed with huge flavour. Place egg, 1/2 cup of olive oil, mustard powder, and salt in a blender. Slowly drizzle in remaining Olive Oil while blender is still going. Once combined and thickened, add Lemon Juice, stir slowly. Combine Shredded Cheddar Cheese, Garlic and 1.5 Cups of Mayo Sauce in a bowl. Mix Well. Top Chicken with Sauce, sprinkle with pepper. In a small sauce pan melt butter, stir in bread crumbs and sprinkle over top of chicken. Bake in oven at 425 for 30 Mins or Until done. 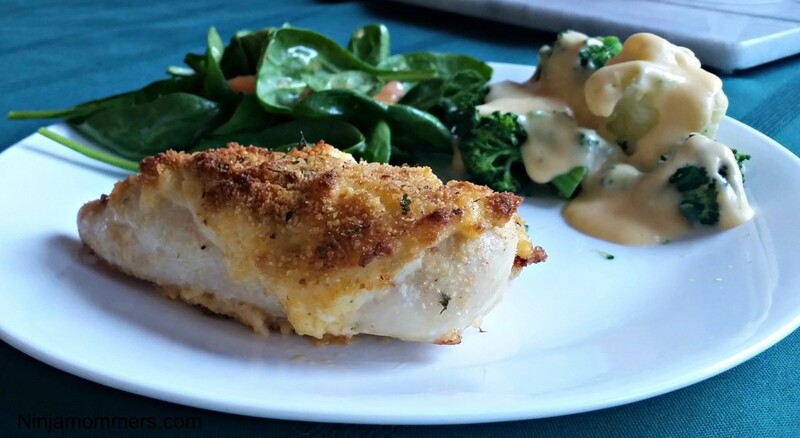 Will you try this Cheddar and Garlic Crusted Chicken?